Sorry, but this class is completely booked out! Course as described, without overnight accomodation. 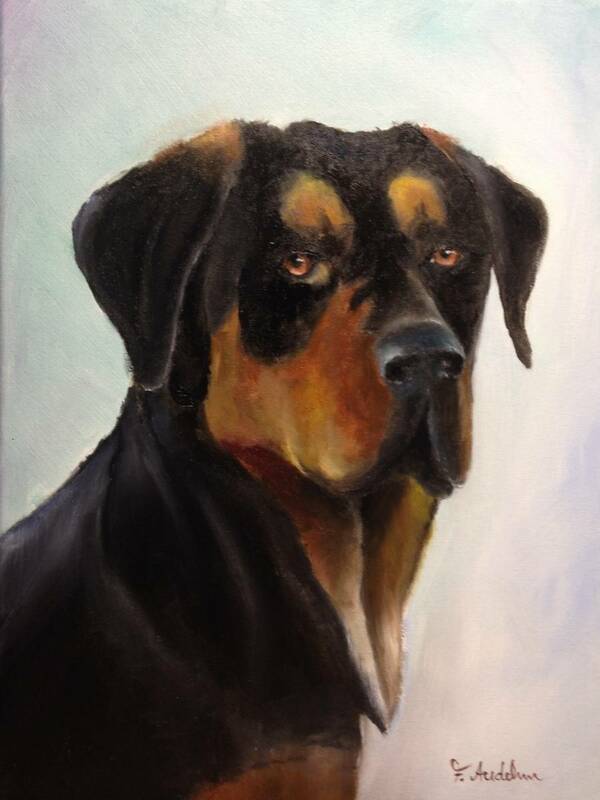 This course is developed for painting domestic animals. The class of this year concentrates on dogs. On the first day of the class the emphasize is given on painting eyes and fur. 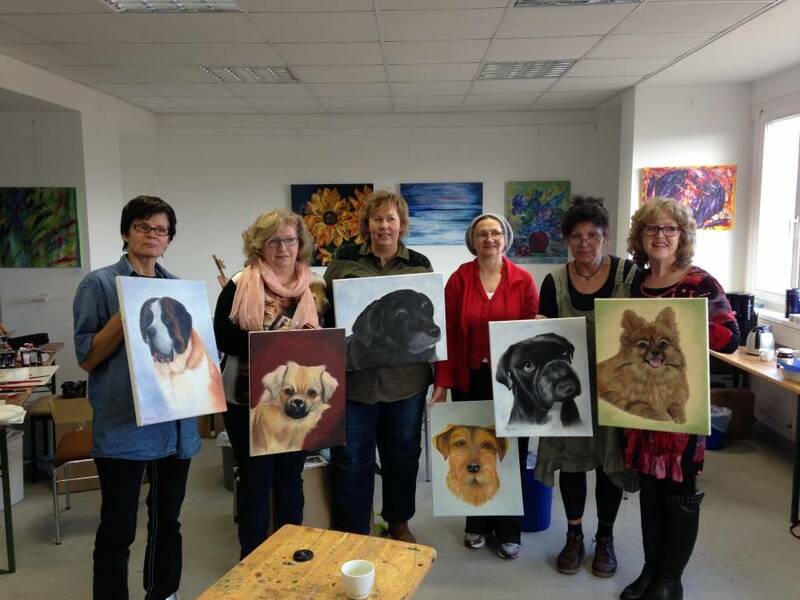 During this 5 day class 3 or 4 paintings are tought. The last two days students will get the opportunity to realise their own dog projects.